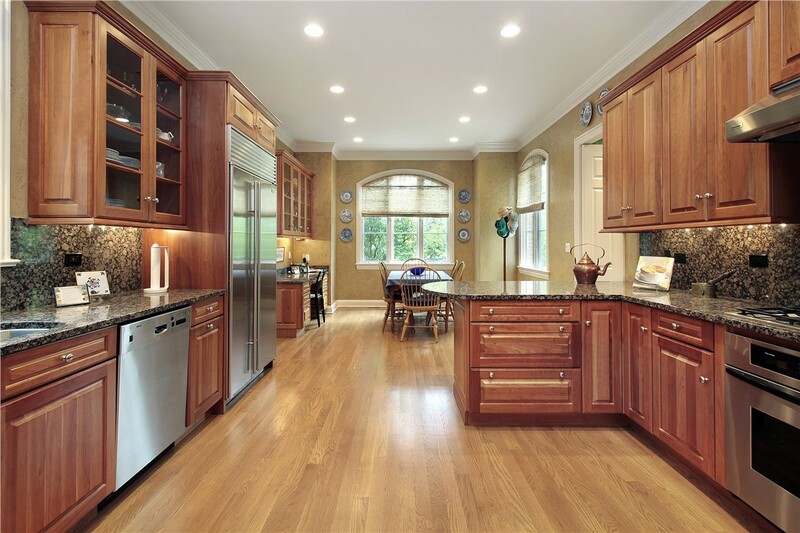 Breathe new life into the heart of your home with a quality kitchen remodel. 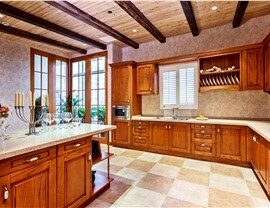 Many of the best gatherings with family and friends take place in the kitchen. 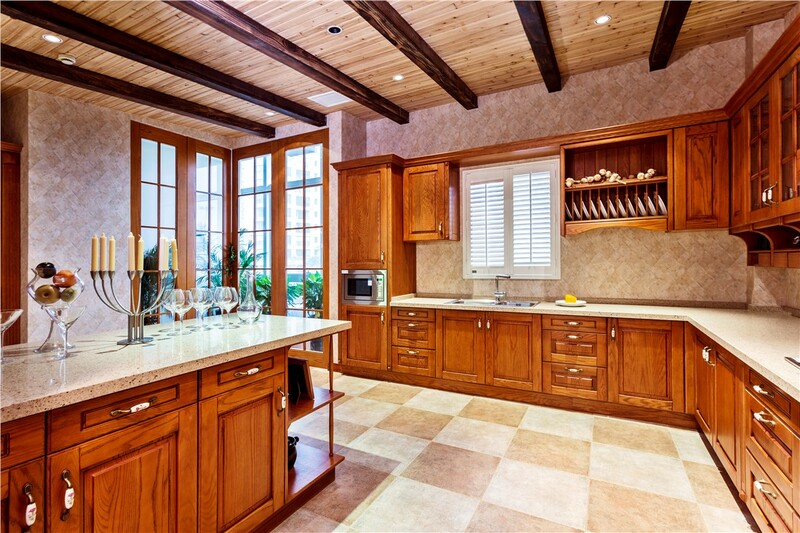 Make yours a more inviting space with a New Mexico kitchen makeover from Full Measure Kitchen & Bath. Whether your kitchen lacks style or simply isn’t as functional as you’d like, our talented team can turn your so-so kitchen into something spectacular and add value to your home at the same time! Our designers and builders will work closely with you to create a kitchen that perfectly meets your needs and reflects your style, handling any size of job from a quick refresh to a floor-to-ceiling overhaul. Creative Designs: Even if you can’t articulate your vision, we can help you create it! 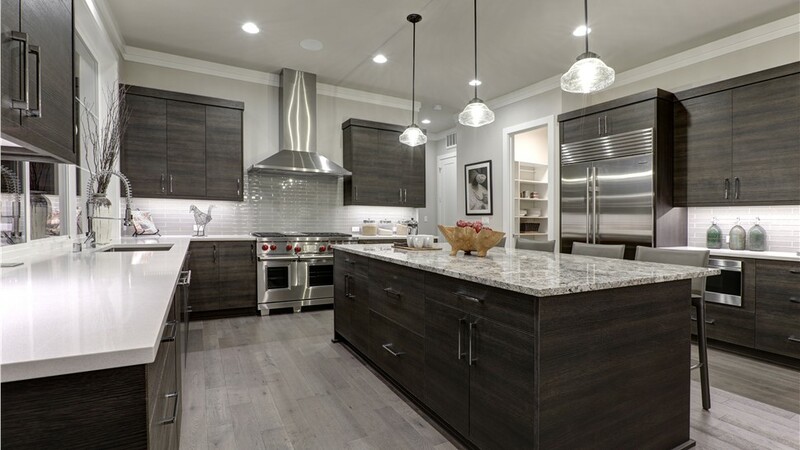 Our team of talented designers can transform your space into the kitchen you’ve always wanted. Expert Installation: All of our builders and installers are highly trained, and the training is ongoing. They are on top of the latest trends and requirements, so you know the work will be completed beautifully. Affordable Pricing: We offer competitive pricing without sacrificing quality. 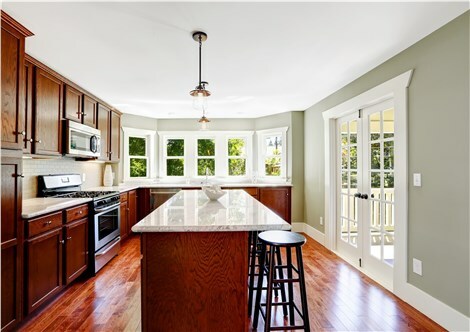 Attractive Financing: To make your kitchen remodel even more affordable, we offer a number of financing programs including no-interest and low-interest options! 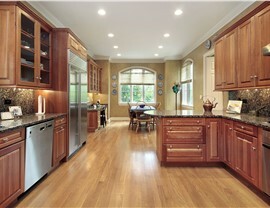 The Best Brands: We use products from the top national brands, so you know your new kitchen will last a lifetime. 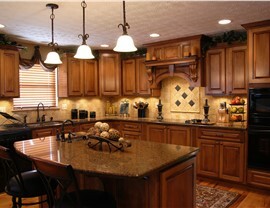 Your gorgeous new kitchen starts with a simple call to request your free design consultation. 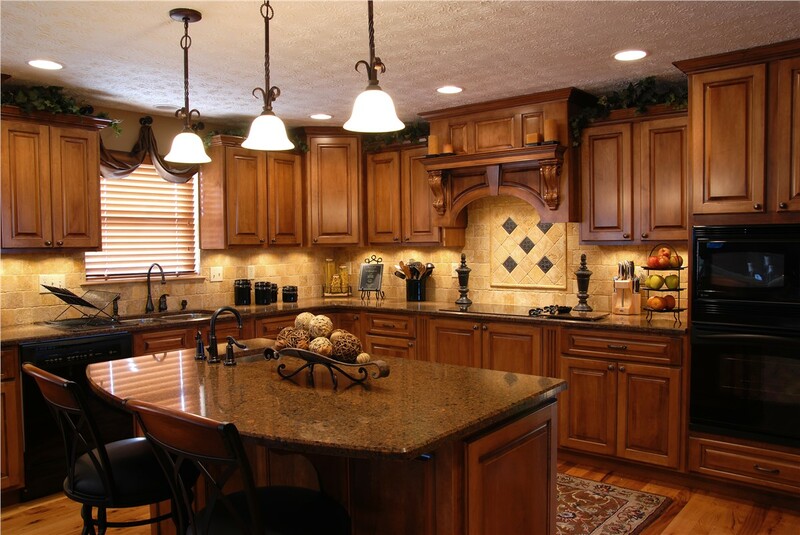 During this no-obligation visit, you’ll learn more about our New Mexico kitchen remodel services and our attractive financing options. 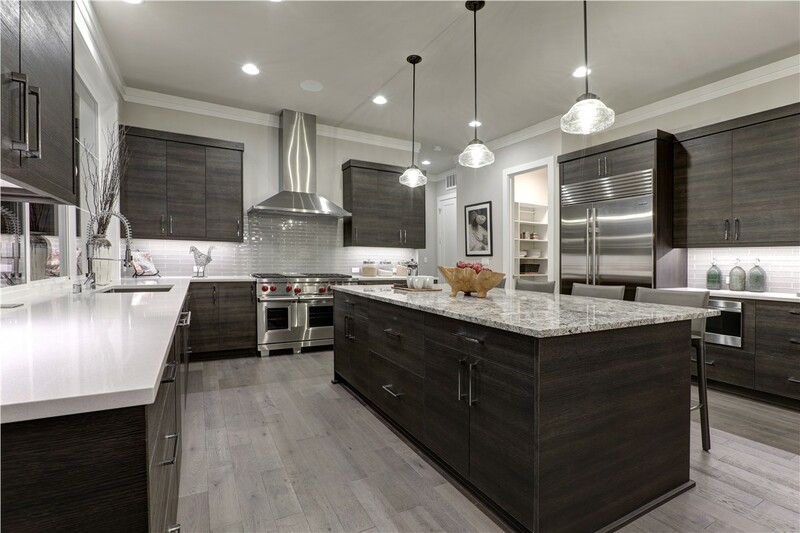 Give Full Measure Kitchen & Bath a call today, or fill out our online contact form to take the first step towards a New Mexico kitchen makeover.